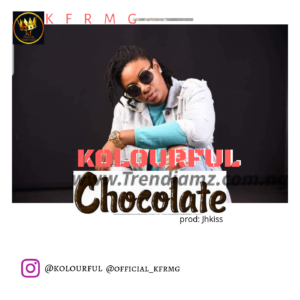 KFRMG Records Boss Kolourful kick start the year 2019 with a spanking new single titled “Chocolate”. The versatile singer Kolourful is a top-notch talent has she aim to make this a year a Kolourful one for her fans with good music back 2 back. Download and Enjoy Chocolate By Kolourful.